Jerome Allen. Photo provided by Windsor Police Service. On Sunday, Windsor Police made three arrests in connection to an ongoing search for a missing man. 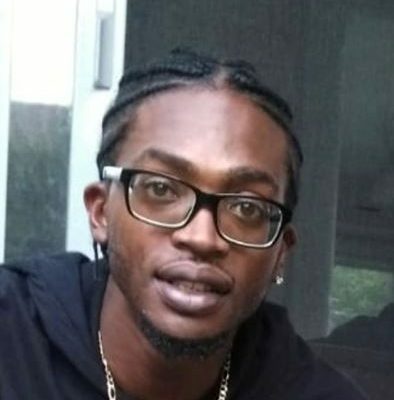 Jerome Allen, 29, of Tecumseh, was last seen on the west side of Windsor on October 20, 2018. Investigators believe that foul play is a factor in the disappearance. Sergeant Steve Betteridge, public information officer for Windsor police, said Monday that the Major Crimes Unit has obtained a warrant to search a home on Cross Street near Chippawa Street and that officers will be canvassing the neighbourhood in hopes of getting new information. The WPS mobile command unit will also be in the area. Anyone with information is being asked to contact Windsor Police at 519-255-6700 ext. 4820, Crime Stopper anonymously at 519-258-8477 (TIPS), or online at www.catchcrooks.com.